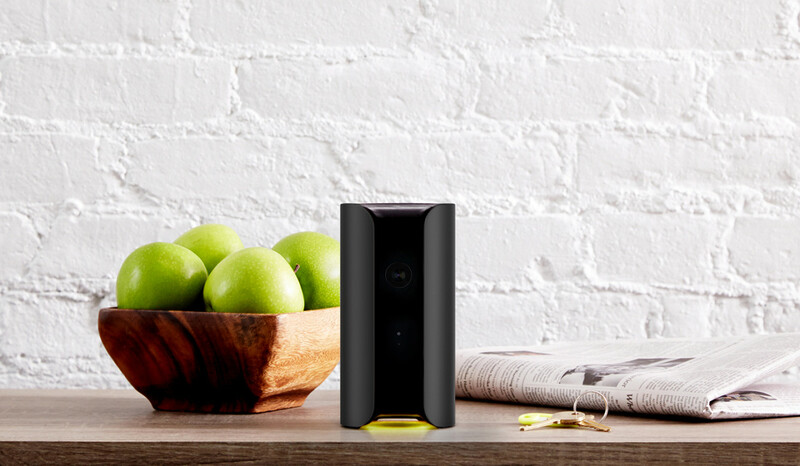 Three months after Canary officially debuted in retail stores, the home surveillance monitor today receives a major update to help it accurately identity minor motion events, such as lighting changes or television flickers. As I noted in my Canary review, I found the device to be overly sensitive; it often sent me a flood of notifications for what appeared to be nothing going on in my apartment. Today’s update hopes to better recognize small motions to alert you only when something significant is occurring. Canary will also launch premium subscription plans on August 17 so users can bookmark more videos, download unlimited clips and view their events in timelines. The plan starts at $4.99 a month for two-day timelines and 25 video bookmarks, with options for 7-day and 30-day plans. Canary says it will offer a 50 percent discount for annual subscriptions at launch. Users can still use Canary without a subscription, but they’ll be limited to up to five bookmarked videos and timelines from the past 12 hours. The plan is geared toward those who are often away from home for extended periods of time, or the super-paranoid. Additionally, Canary’s app for the Apple Watch is now available for users who want to receive notifications straight to their wrists. You can’t stream the feed on your Watch, however. Today’s update is exactly the kinds of software improvements the device needs, provided it works as advertised.